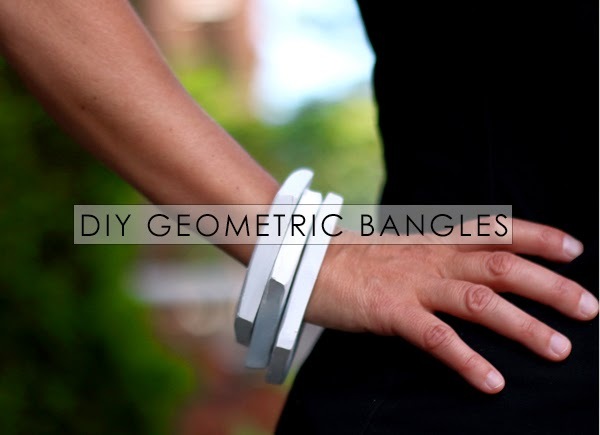 Make these modern geometric bracelets quickly and easily with only three supplies. 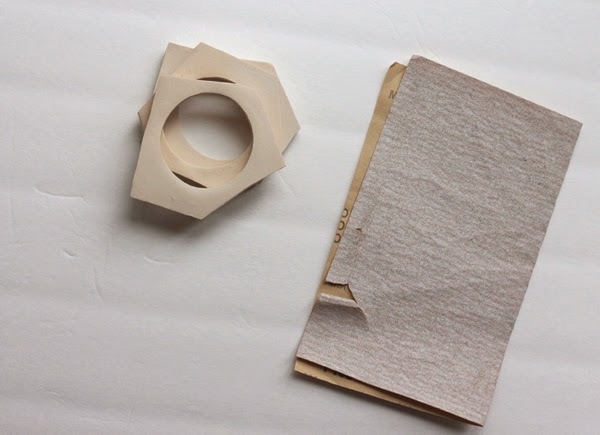 This tutorial was created using supplies from ConsumerCrafts. I'm guest posting at ConsumerCrafts DIY blog Crafts Unleashed so be on the lookout for more jewelry projects in the coming months. 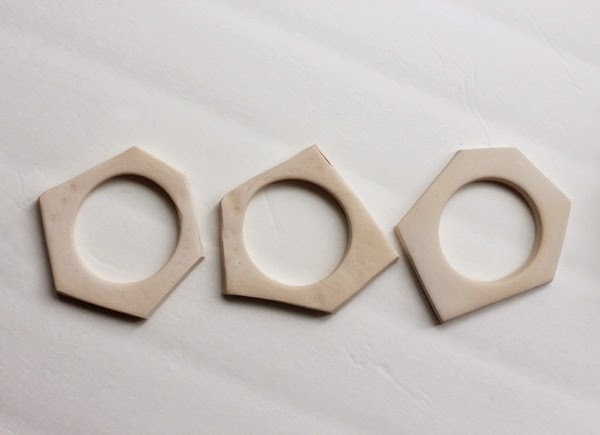 These bracelets are made using oven-baked clay, which is a new item for me. So I kept it simple. Something to seal the paint like Mod Podge. Step 1: Knead the clay until it is pliable. Roll it to about 1/3 inch thickness. (I used a glass vase as a rolling pin.) 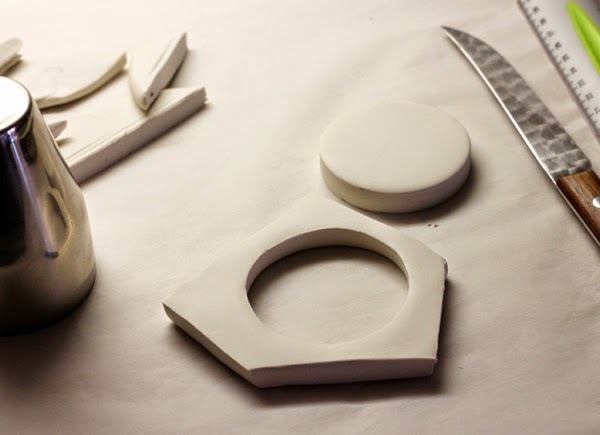 Make an imprint for the inside of your bangle using the mouth of the vase. Don't cut it out yet. Step 2: Using a straightedge and a knife, cut five asymmetrical sides. 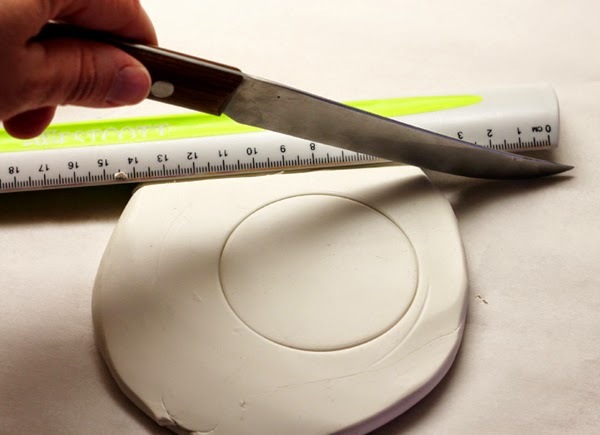 Step 3: Press the vase down all the way to cut out your center circle. Step 4: Bake your bangles according to the instructions on your Sculpey package. Step 5: Sand down any rough spots. Wipe with a damp cloth. 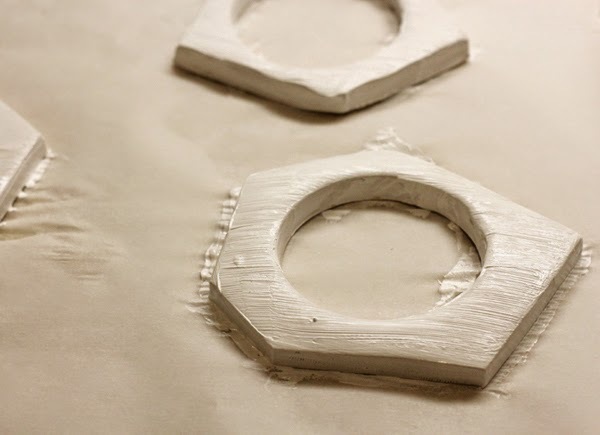 Step 6: Paint your bangles with spray paint or acrylic. (I think spray would give a smoother finish.) Lightly sand between coats. 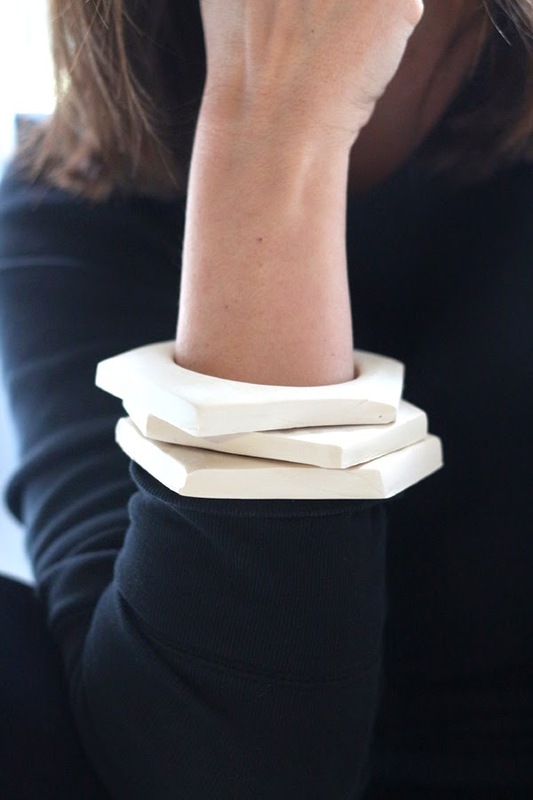 Step 8: Wear a whole stack for a modern minimalist look. I received this adorable little book in the mail as a review copy and then promptly and mysteriously got black marker on the cover. Four days past deadline, two photo sessions and much dabbing in Photoshop later we have a review of sorts. CraftFail by a craft failure. Wha wha wha. But it's OK. My idea for my pin-friendly top-of-the-post image got replaced with something else that ended up maybe being better. 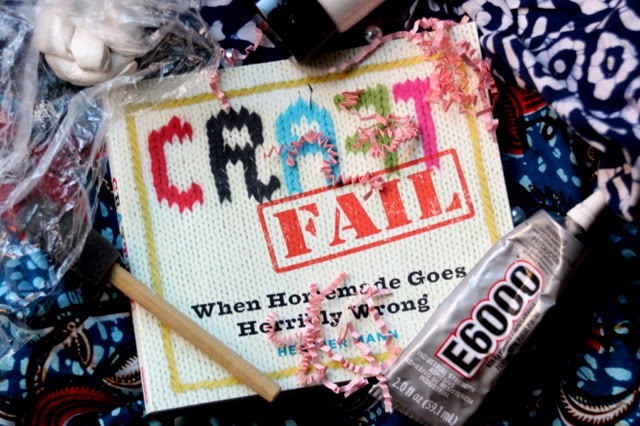 And that's the message of CraftFail: When Homemade Goes Horribly Wrong by Heather Mann. You failed because you're a beginner. Because you probably don't have an aptitude for this. Because you even tried. 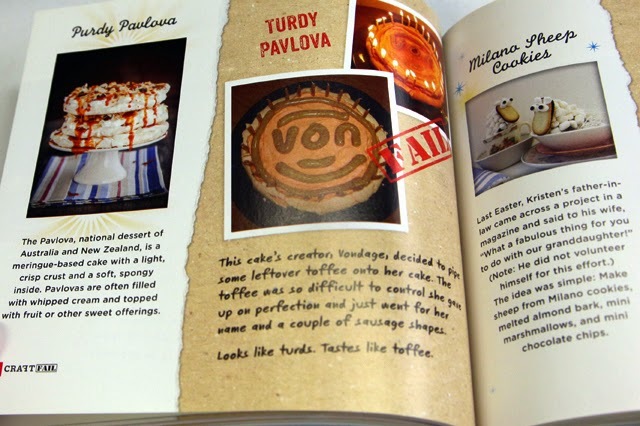 "In my eyes, craftfails are beautiful because they are tangible evidence of the learning process," says Mann, who many of you may know from her mega blogs Dollar Store Crafts and CraftFail. 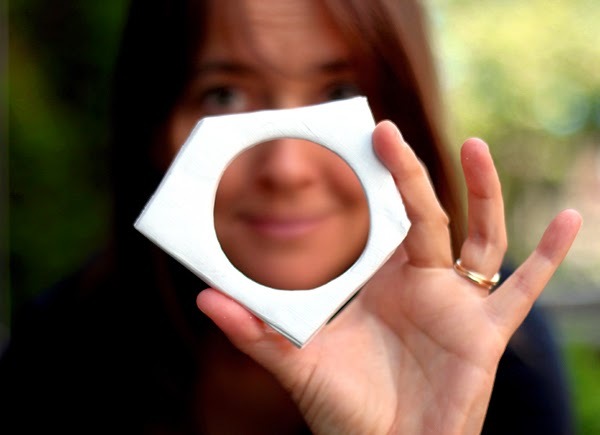 "I value my ability to fail - it's the most important thing I've taken 30 years to learn." One simple reason: it's hilarious. LOL where LOL means what it stands for. I had to read this book in the toilet so my husband could hear the essential plot details of Law & Order without interruption. 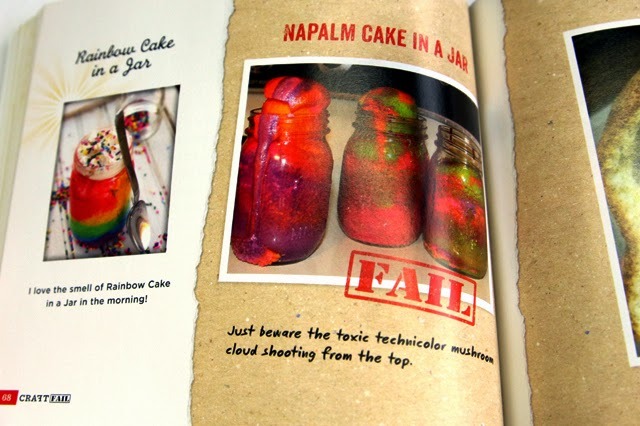 The idea of good crafts gone bad could wear after awhile yet the book stays funny from beginning to end, all the way from Craparons to Napalm Cake in a Jar to Turdy Pavlova (a craftfail I have personally nailed as well). The real skill here is not in the crafting, it's in Mann's writing. She should receive some sort of award just for alliterative titles. The book is even funnier than the blog. 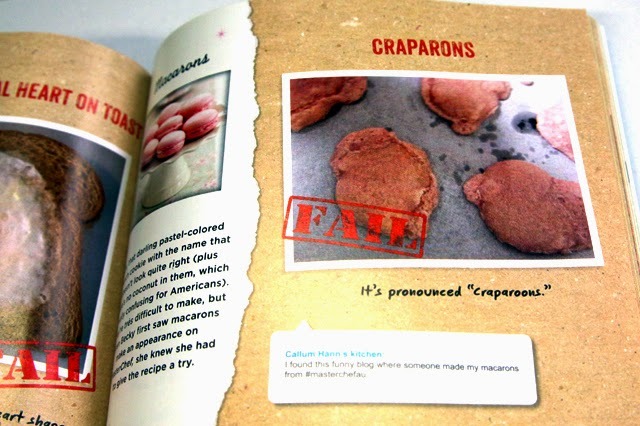 CraftFail is to Pinterest what Traveler Photos are to TripAdvisor - real people demolishing a perfectly styled and professionally photographed version of reality. 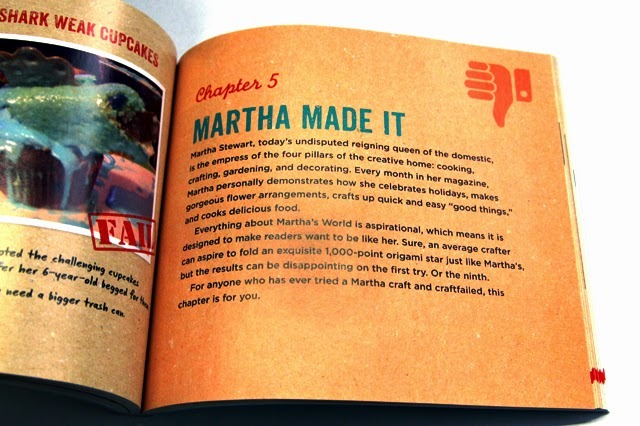 There's even a section devoted to the Queen of Craft Martha Stewart. Did you know it's possible to totally mess up a tissue paper flower? Consider yourself warned. But Craftfail isn't all fun and games. 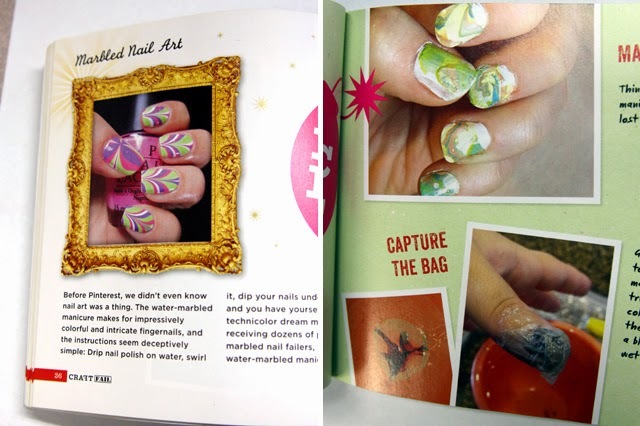 Along with the fails, you also receive tips on how to actually execute those ridiculously popular DIYs like water marbled nail art or the Sharpie mug. I was going to host a giveaway of my review copy but I like it too much to give away. Plus, it has marker on the front. 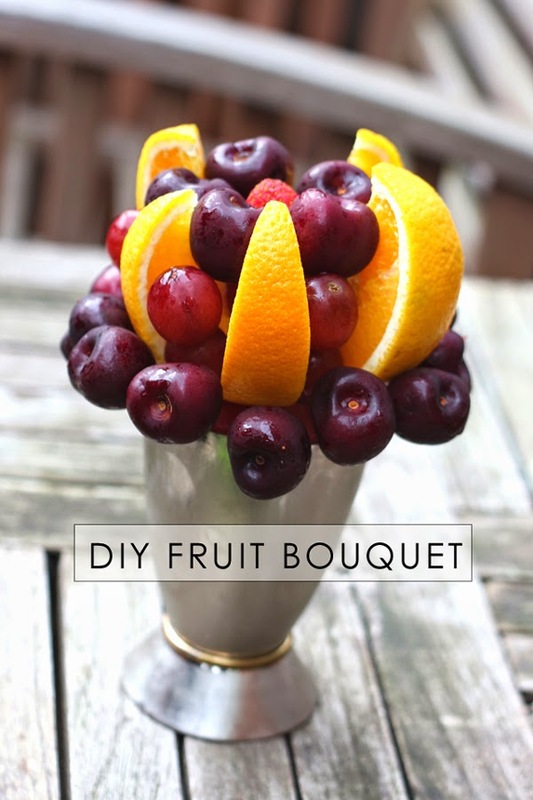 So much inspiration, so little time to DIY. The runways alone yielded more than 50 ideas from spring fashion weeks in New York, Paris, London and Milan. And we aren't even talking street fashion. 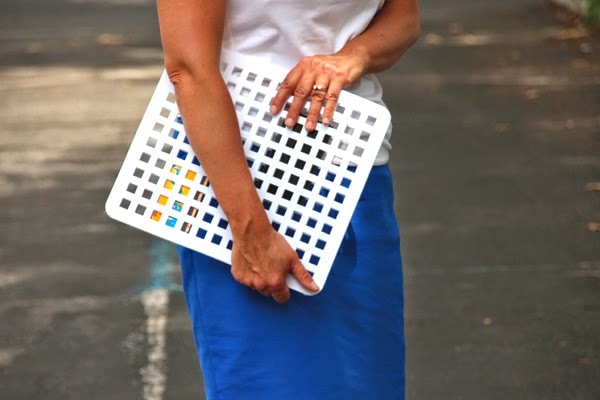 The advantage of getting your inspiration from the high-end world is that you can make something affordable, cool and trendy before it shows up at your mall costing even less and worn by everybody. This season, I am saving myself and you the trouble of me sticking all the ideas in a blog post so you can pin them. 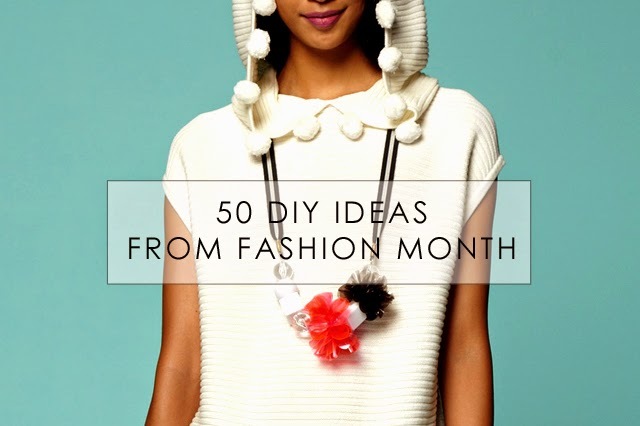 Instead, I will direct you to my handy dandy Pinterest board 50 DIY ideas from Fashion Month Spring 2015. There's everything from raffia to - no joke - Perler beads going on this year. Make a healthy summer party treat using my version of a project from Dollar Tree's Value Seeker's Club. 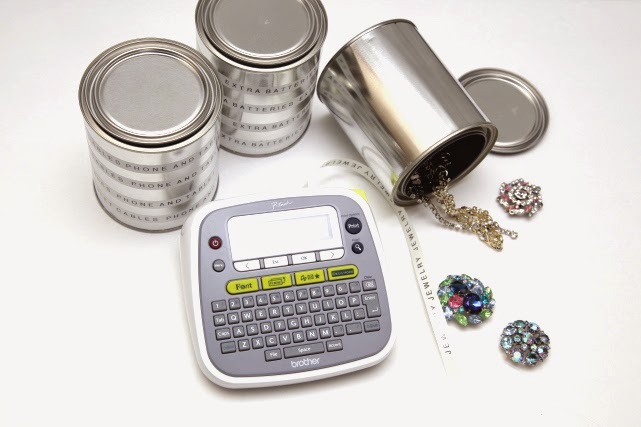 Get the details and enter a giveaway for a $50 Dollar Tree gift card at Dollar Store Crafts. Fifty bucks goes a long way at a dollar store. 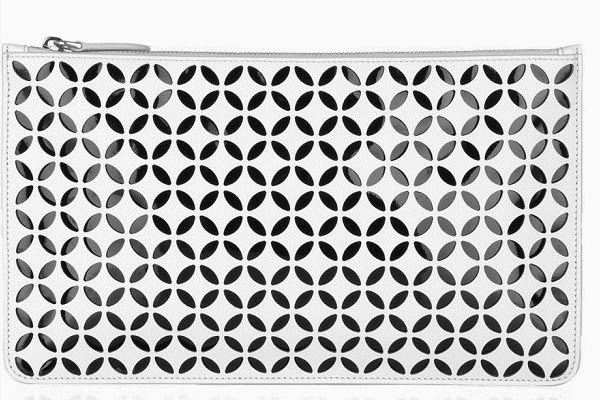 Can you guess what this clutch is made out of? Dish mats. Yepper. Pick up two white dollar store dish mats and glue them together. That's it, basically. I tried to make it harder but it didn't come out any better. 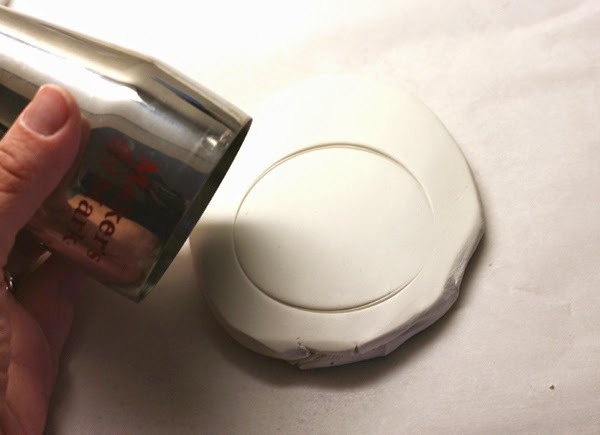 Use good glue, like 5-minute epoxy or E6000 glue. 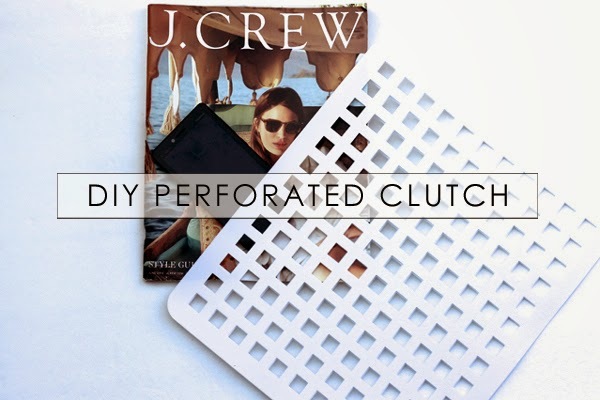 Glue three sides of your clutch. 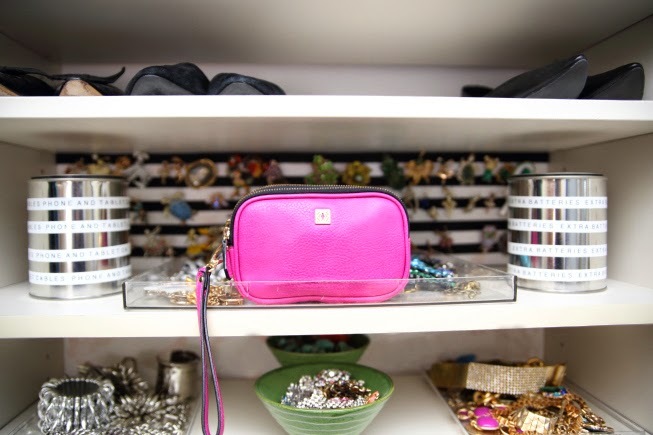 You can add a magnetic purse clasp to the top or embellish in other ways. You can slide in your phone, your beach reads and your sunnies. If you get sand in your DIY clutch, just put in the sink with the dishes. 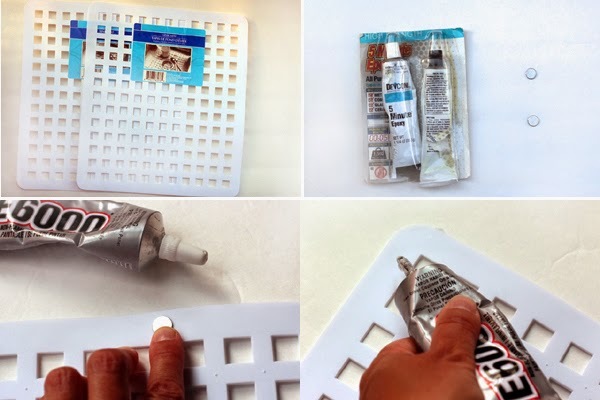 I created this tutorial for Dollar Store Crafts. 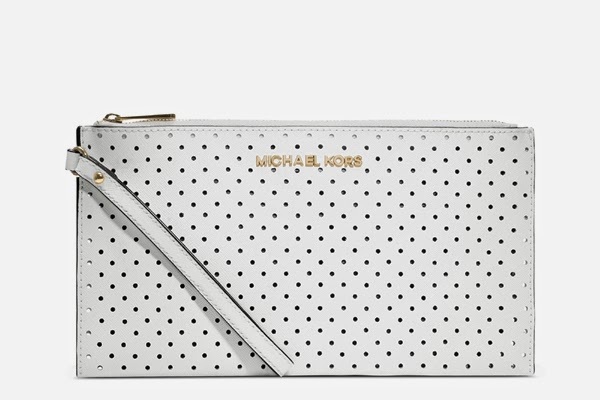 One of my favorite trends this summer is the whole perforated look - eyelet, mesh, laser cut, lattice look - whatever you call it. With the humidity the way it's been, everybody could use some ventilation. 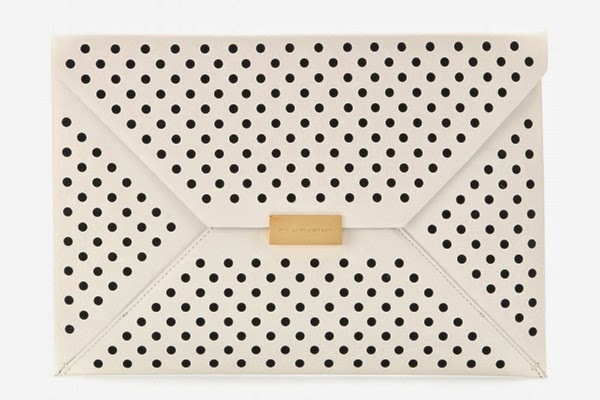 Perforated and mesh outfit inspiration from Arc Line, Atlantic-Pacific, A House in the Hills, Style Lovely and Tory Burch. 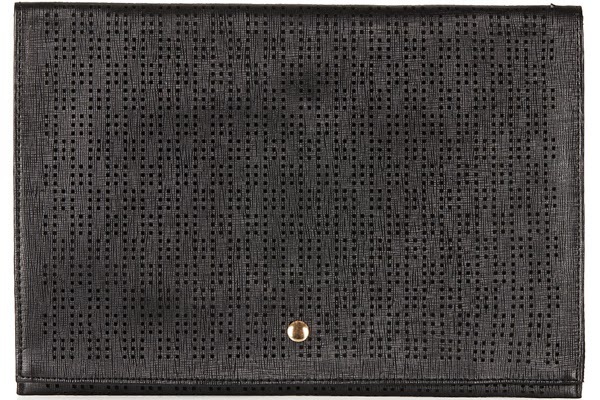 Inspiration perforated clutches by Stella McCartney, Alaia, Michael Kors and Topshop.